Just be happy! 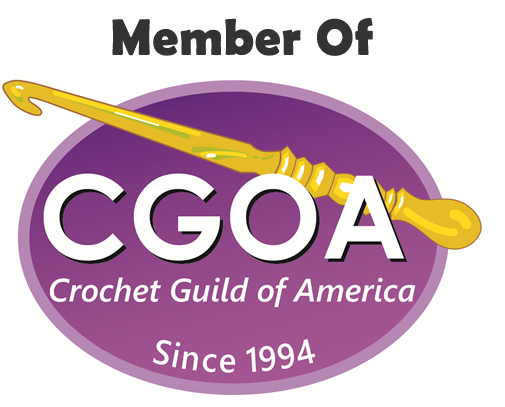 : Free Pattern! I have been meaning to announce it here for awhile, but it seems like I always just think of it when I am away from the computer. Anyways, I am happy to let you guys know that my very popular crochet button necklace pattern is available for free in my ravelry store. 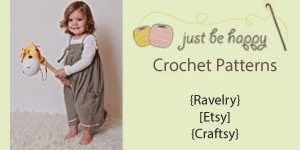 If you are not a ravelry member yet, you should sign up, it's free and there are tons of neat patterns available there. However, if you really don't want to sign up but want to have the patter, please leave your e-mail address and I'll e-mail it to you. That's very generous of you. I always thought that necklace pattern was a beautiful design.